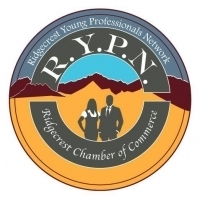 Ridgecrest Young Professional Network will host a social and networking event on April 23rd, 2019 from 5:30 pm - 7:00 pm at Cerro Coso Community College, in the newly renovated Community room. You will gain insight on the various programs and services the college has to offer and get a tour of the campus. The Community room is on the 3rd floor of the Main Administration Building.